RAVEN is also engaged in promoting public education about Indigenous rights and legal traditions.  Our PBSC volunteers are helping with this initiative by providing research support and contributing to public legal education materials. Through this collaborative effort, RAVEN has created an amazing plain language primer outlining the key areas of Indigenous law in Canada, which is a must read for everyone. How do you find a firm committed to pro bono?